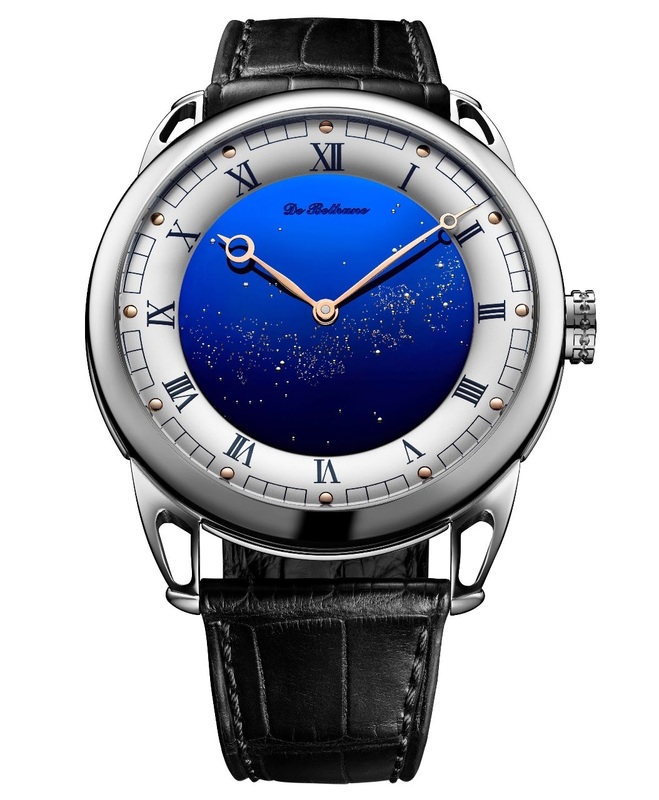 Inaugurating a new partnership with Stephen Silver Fine Jewelry, Independent Swiss watch manufacturer De Bethune has chosen the Silicon Valley retailer to debut the brand’s widely admired DB25 Starry Varius. The new timepiece will arrive in the US market this month at Stephen Silver Fine Jewelry’s Menlo Park boutique in the Rosewood Sand Hill Resort. De Bethune’s superior craftsmanship, highly limited production, and distinct, modern aesthetic have made De Bethune timepieces highly sought collector’s objects the world over. As the Bay Area’s leading high horology salon specializing in small, independent watch makers, Silver Fine Jewelry was the clear choice to be De Bethune’s exclusive Bay area retailer and as the site of De Bethune’s US debut of its latest celestially inspired timepiece, the DB25 Starry Varius. 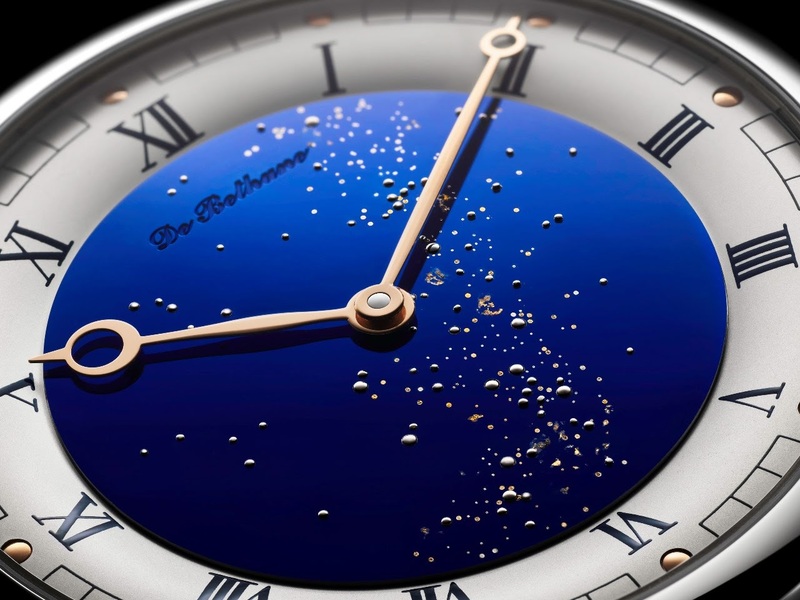 Star-studded dials have become a recurrent theme for De Bethune, and the new DB Starry Varius continues the theme with a new take on the night sky for its classic DB25 model. White gold pins, representing the stars, have been hand-fitted into the blued and polished titanium dial surface, and the Milky Way pattern has been further enhanced with laser beam micro milling and gilding. Polished rose gold hour markers and hands and a silver-toned hours and minutes ring complete the composition, framed by a slender case in polished grade 5 titanium measuring 8.8mm thick and 42mm in diameter. On the reverse side, the sapphire crystal case-back of the DB25 Starry Varius reveals the in-house mechanical manual winding DB2105 calibre. The intricate movement and its components have been hand-finished to the highest standards with rich polishes and “Cotes de Bethune” engravings. The high level of finish and ingenuity attest to De Bethune’s approach, combining art and science in a forward-thinking ethos that De Bethune projects will particularly appeal to the Silicon Valley market. Now this is a watch that someday needs to be part my collection.